Our next beginners course will begin week commencing 8th April 2019. This run/walk course is aimed at people who are new to running or who haven’t been running for a while. We start off in week 1 by walking for a minute and jogging for a minute until we have covered 1 mile. We increase the the amount of running each week with the aim of being able to run 5k by week 8. With that in mind, we encourage our beginners to do a “graduation” parkrun to mark the completion of the course. I've gone from honestly hating running to enjoying it. One of the best things I've ever done… now onwards to 10k! Met a great bunch of people and got fitter… and enjoying it! 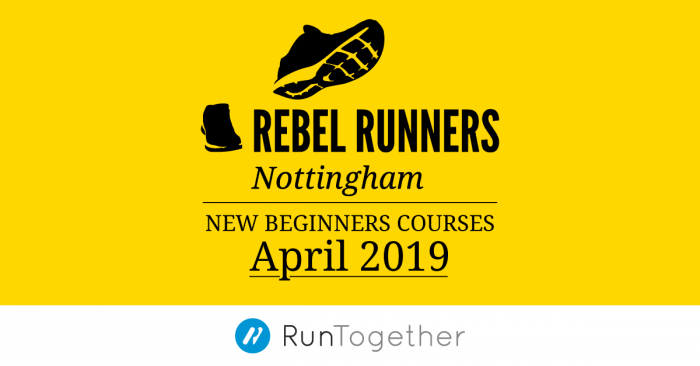 Couch to 5k completed with Rebel Runners, loved it and met some great people. Well chuffed. It's been great, really enjoyed running in a group.